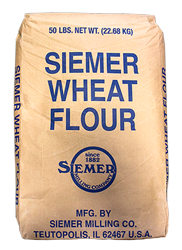 In addition to being a world class flour supplier, Siemer Milling is a food-grade wheat bran and wheat germ supplier. 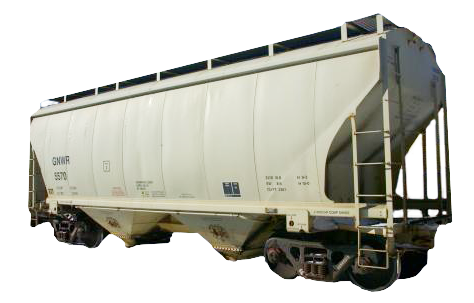 Our Coarse or Fine Grind Bran is made from the highest quality Soft Red Winter wheat. Siemer Bran is an All-Natural source of fiber used in applications for bread, cereal, muffins, cereal bars, and many others. 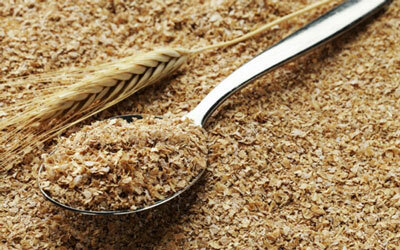 A good source of protein, Siemer Germ is made from high quality Soft Red Winter wheat. 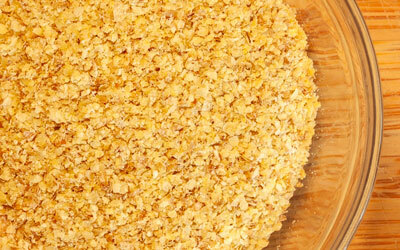 Siemer Germ can be used in applications for cereal, bread, muffins, protein bars, etc. Germ also can be used to extract its high oil content. Germ has a naturally nutty flavor. 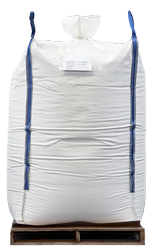 Does your product or plant require a custom flour blend? We can help. 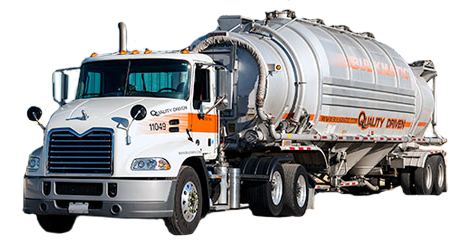 Contact us today about our Custom Solutions.